Your contribution to Heritage Humane Society goes straight to work helping thousands of animals at the Adoption Center and through outreach and transfer programs throughout Virginia. Together with people like you, we’ve saved the lives of countless homeless pets and helped them find their forever homes. The Heritage Humane Society truly appreciates the opportunity to honor, memorialize and pay tribute to friends and loved ones. This is also a wonderful way to celebrate pets past and present. 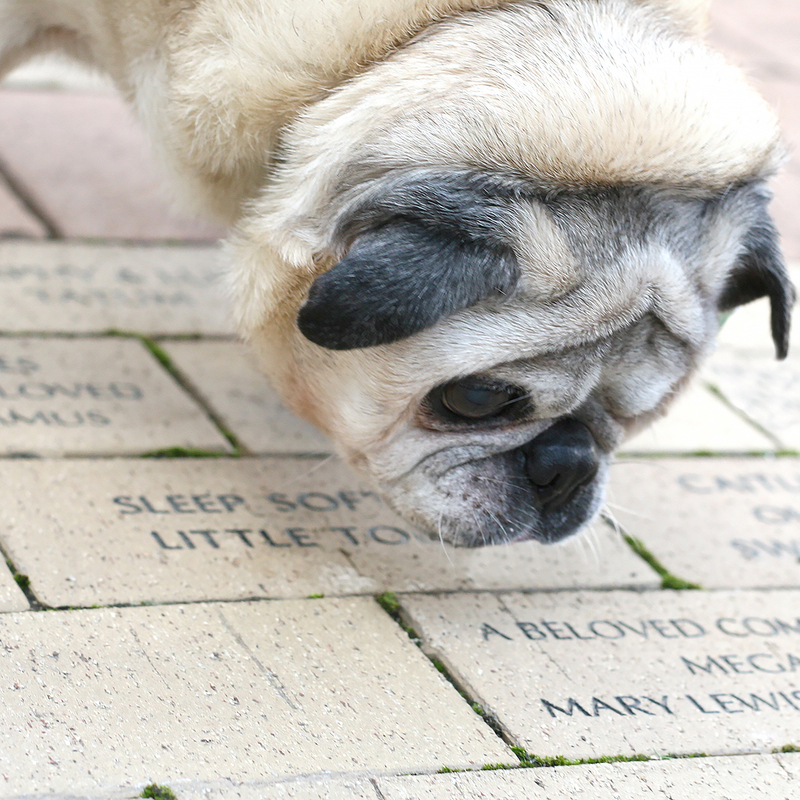 When you select to make a donation in someone’s name, you create a permanent reminder of a shared love of pets. We always request the full name and address of the individual being recognized. It is also important to state whether each tribute is for a person or a beloved pet. Heritage Humane Society is a tax-exempt organization under Section 501(c)(3) – 54-1641580 of the Internal Revenue Code. All contributions are deductible to the fullest extent of the law in computing income and estate taxes.